We just found this awesome feature about Ohio State's 2015 Drum Major that was created and released by the university. 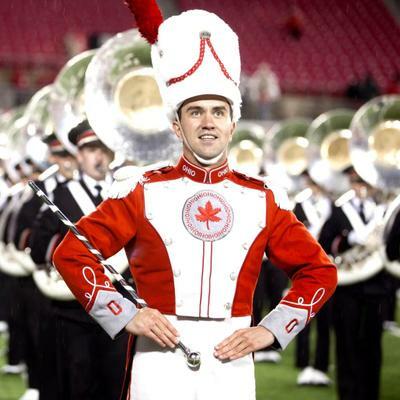 Nathan MacMaster(https://twitter.com/natemac60) is the 60th Drum Major in Ohio State Marching Band history. Good luck with the rest of your season Nate, we will all be watching to see what you guys do next!